Look familiar? Swedish House Mafia is officially on a mini quest to repeat what goes down as possibly the best house song of all time “One” Their recent release “Save the World Tonight” is going to break records but may not reach the stature that “One” reached back when released. 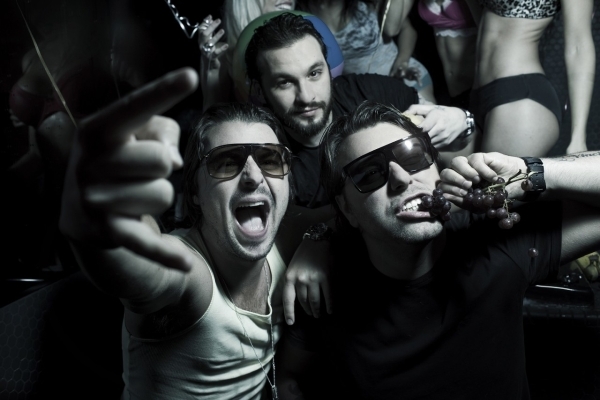 In order to put forth more effort they recently released a track called “Another Way”, which may as well be called “One Again” as they collaborated the synthlines, and included a very similar progression in what may take off as another SHM banger. Posted on May 3, 2011, in House and tagged another way, house, swedish house mafia. Bookmark the permalink. 1 Comment. Love the fresh layout. I really liked this content. Many thanks for a quality entry.